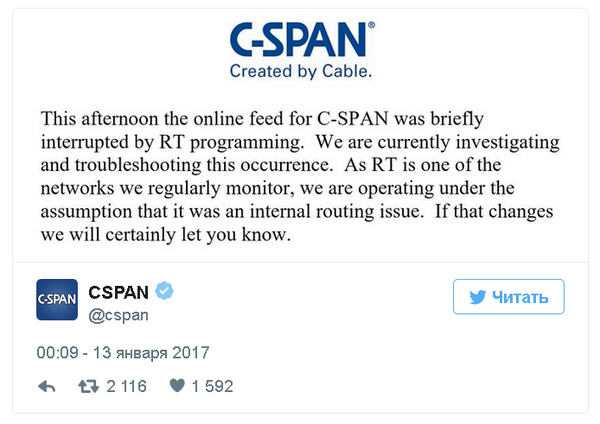 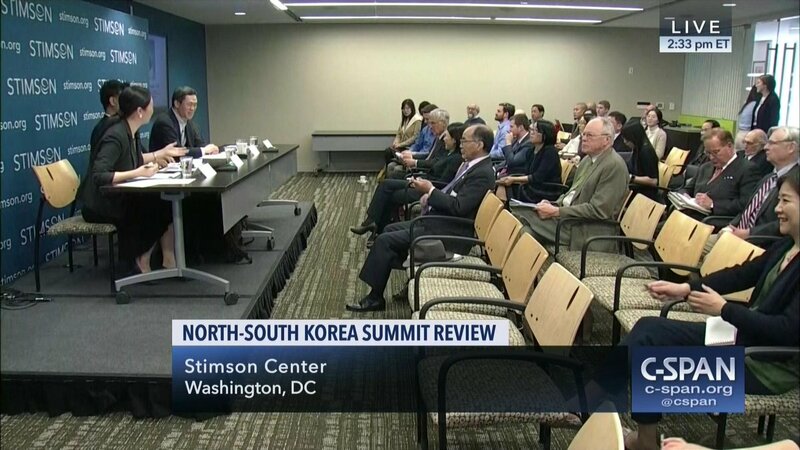 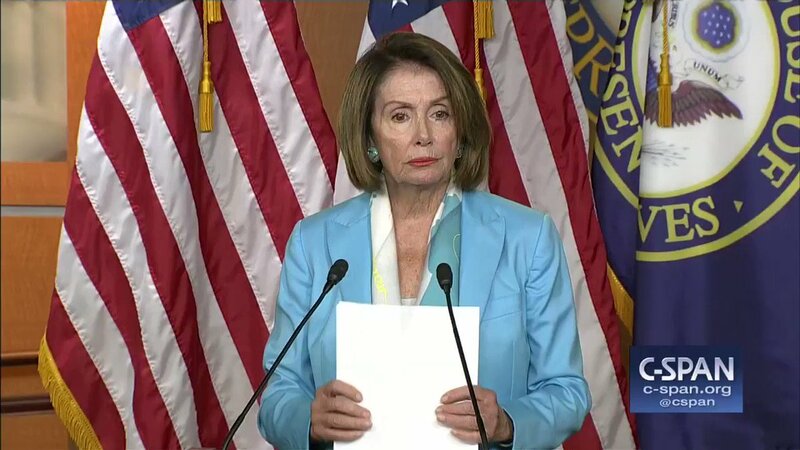 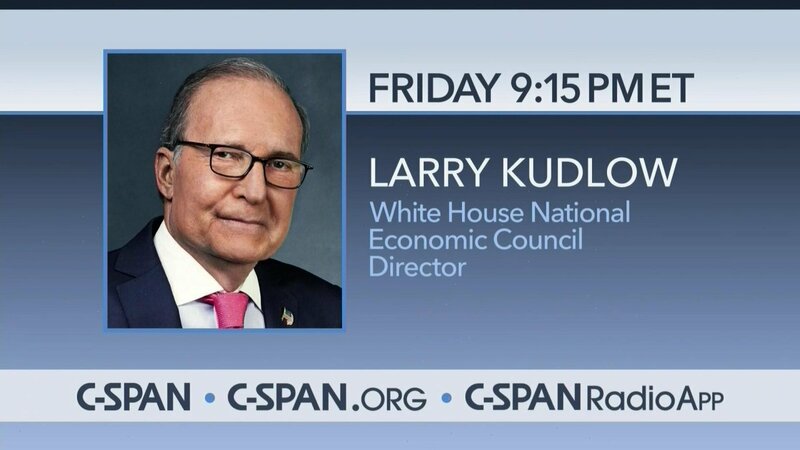 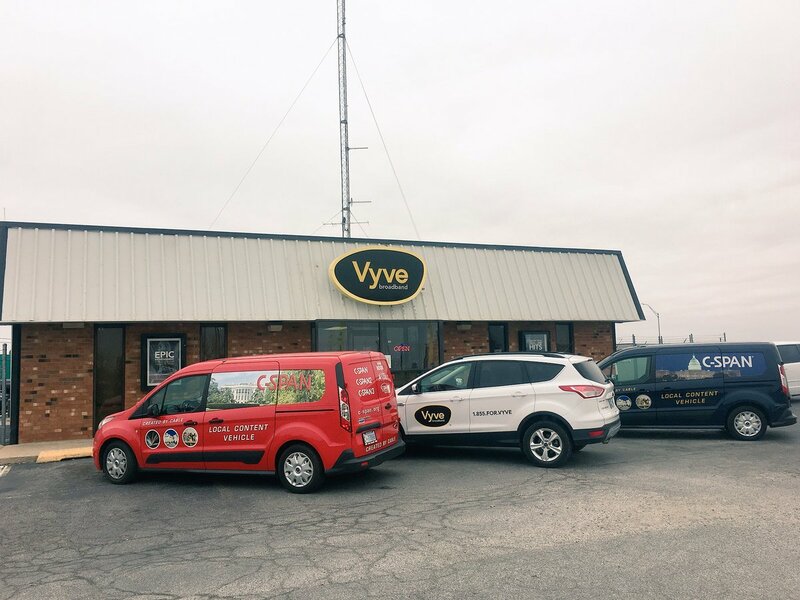 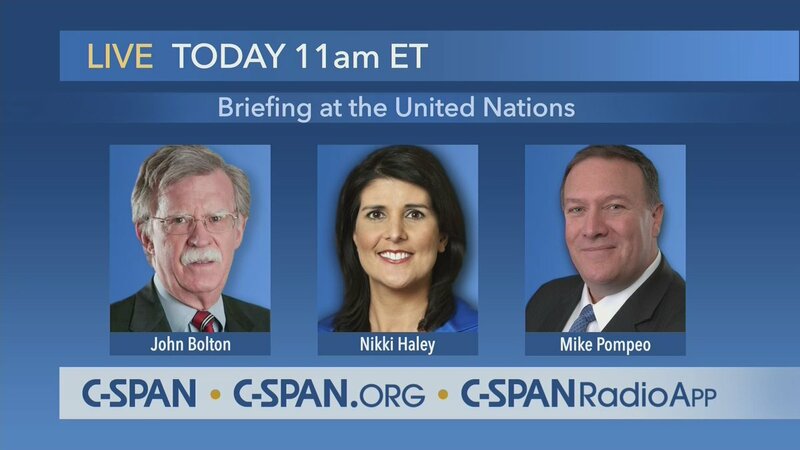 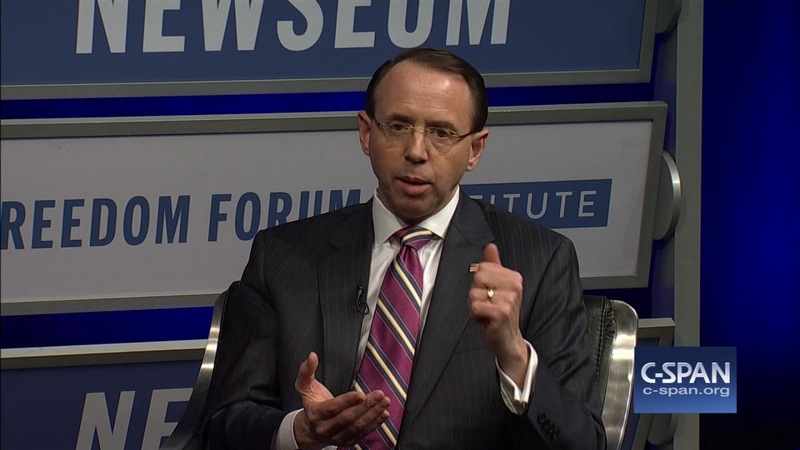 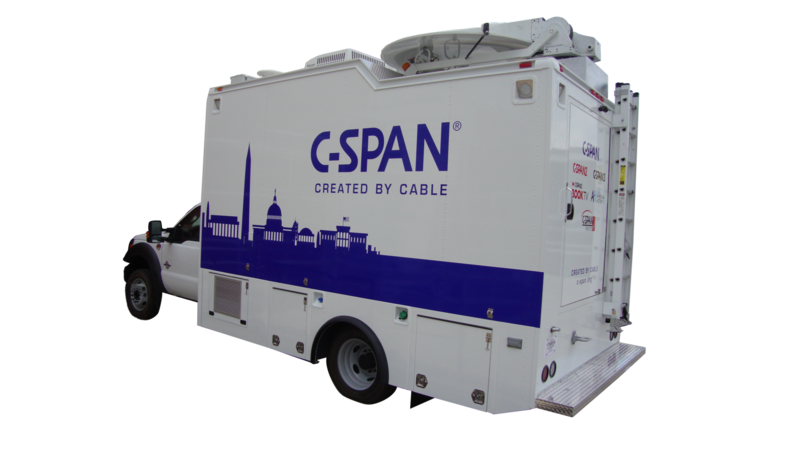 Cable-Satellite Public Affairs Network (C-SPAN; /ˈsiːˌspæn/) is an American cable and satellite television network that was created in 1979 by the cable television industry as a nonprofit public service. 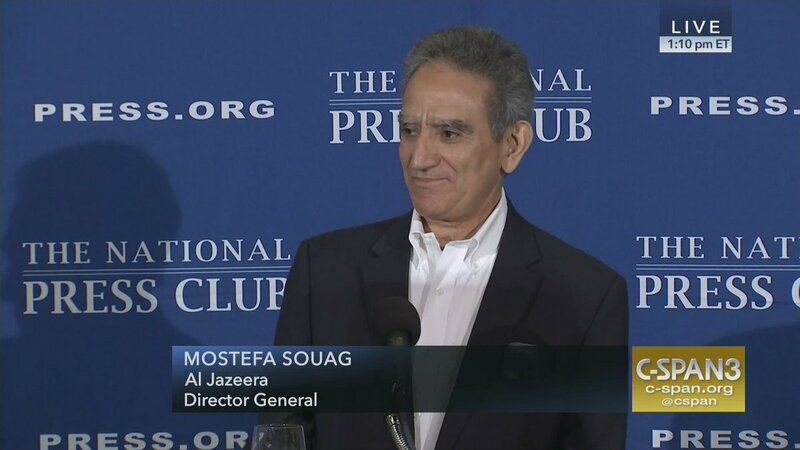 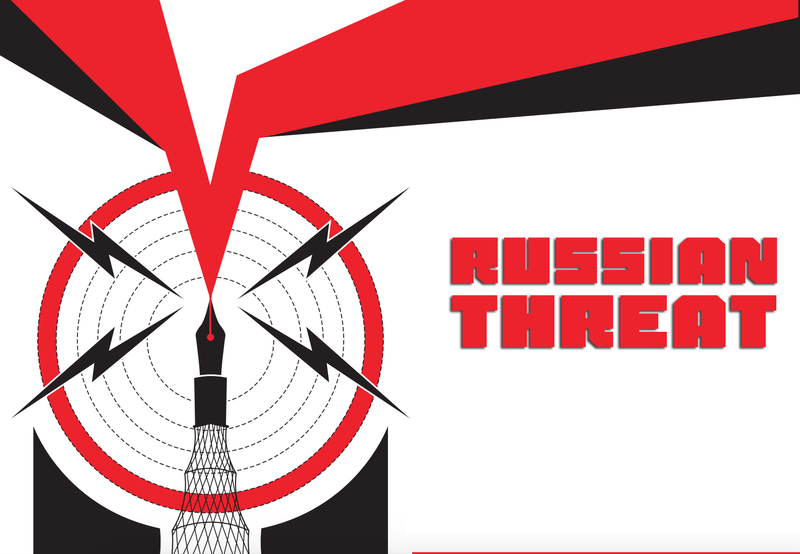 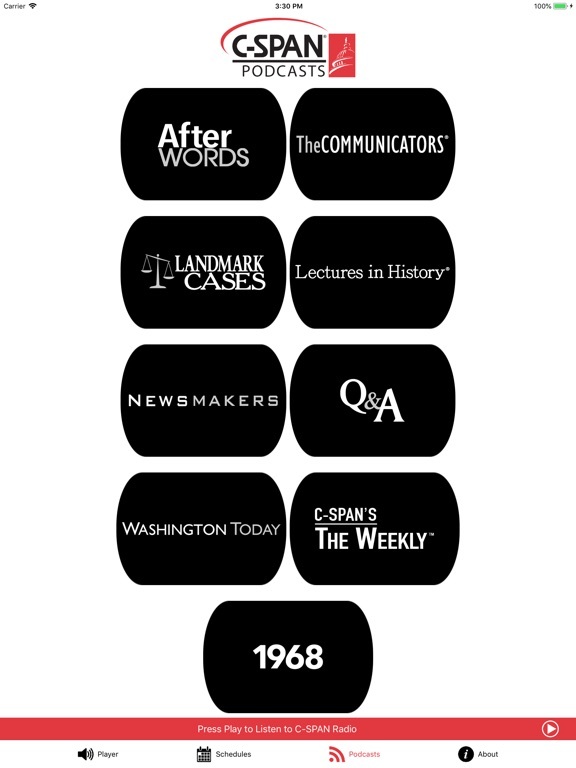 It televises many proceedings of the United States federal government, as well as other public affairs programming. 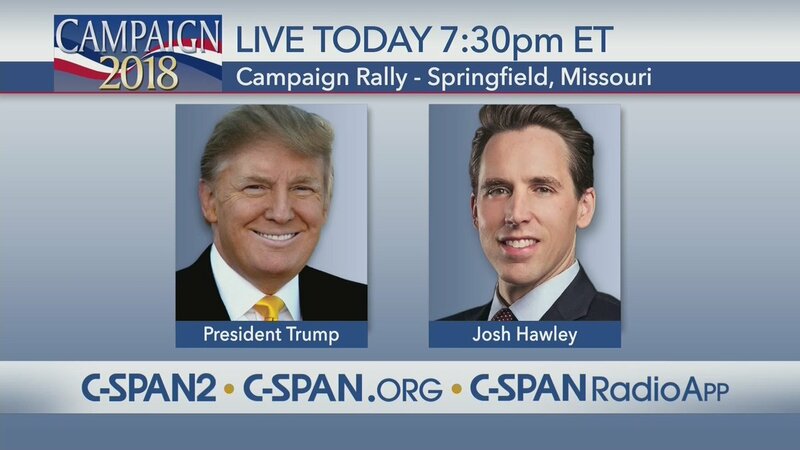 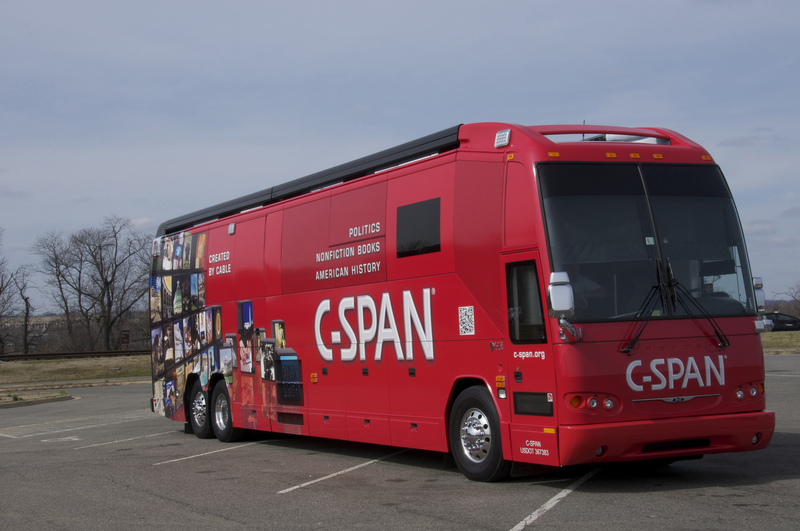 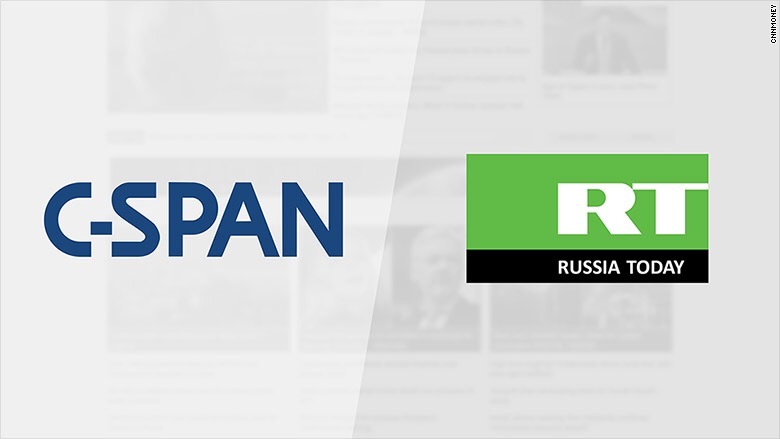 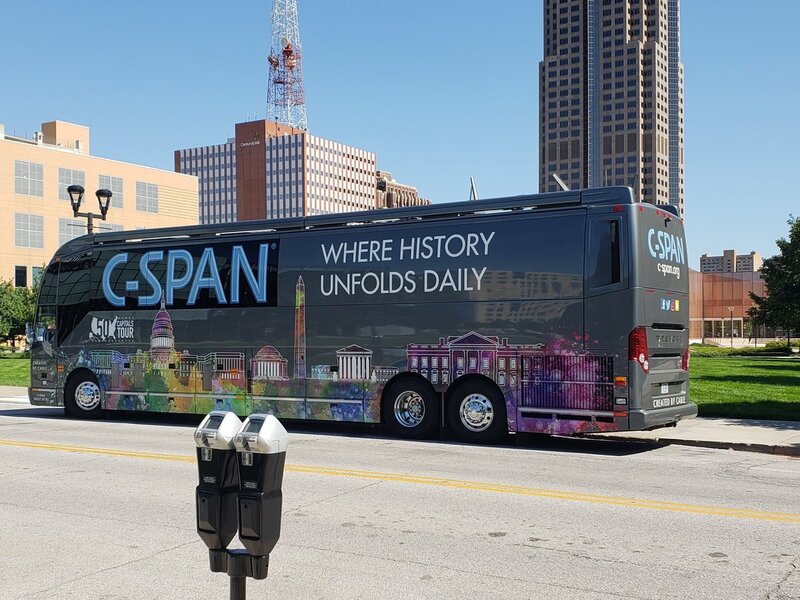 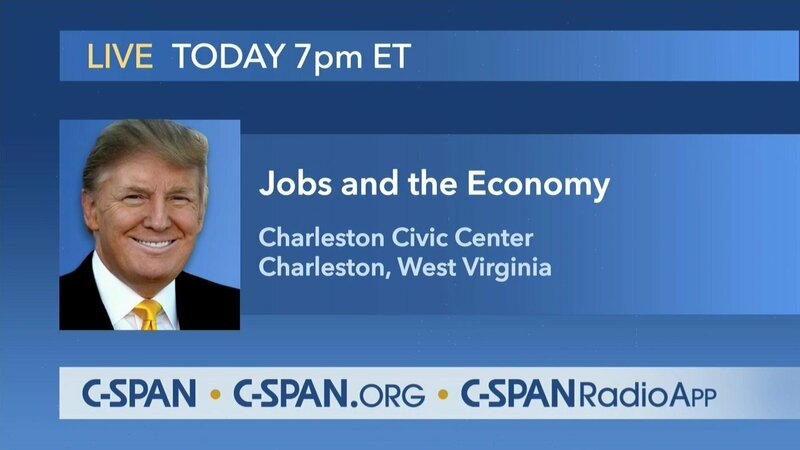 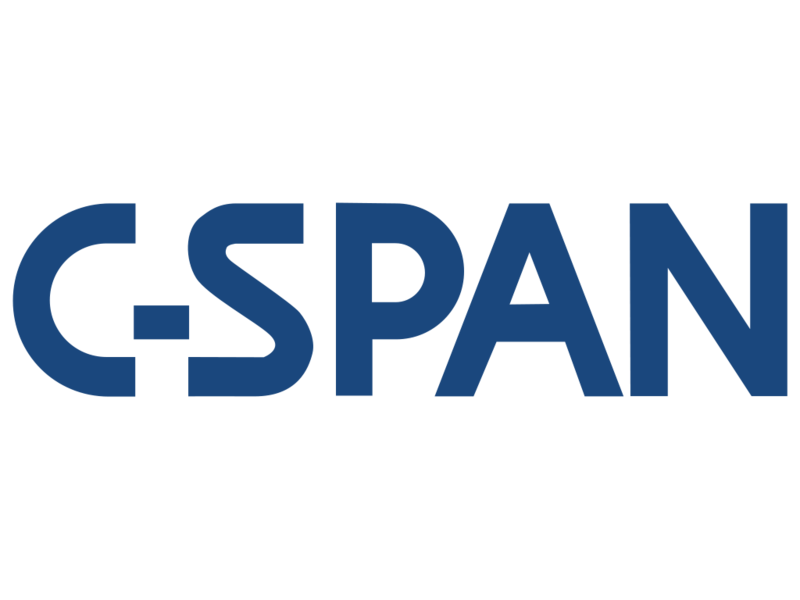 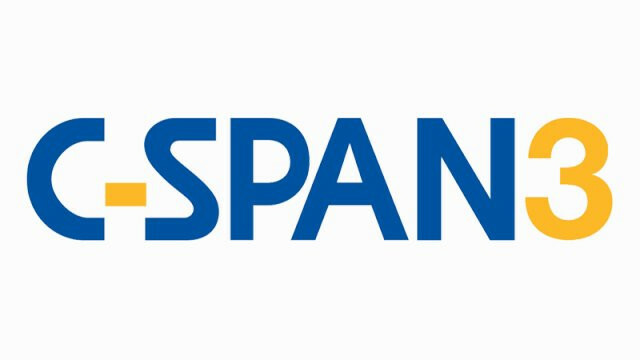 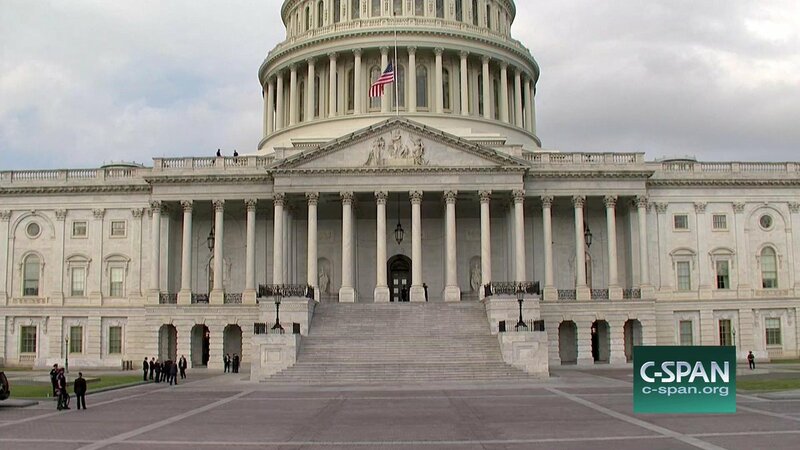 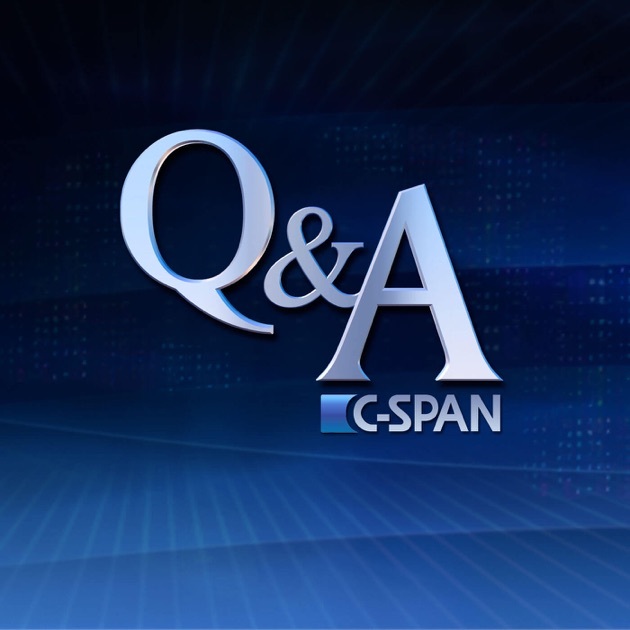 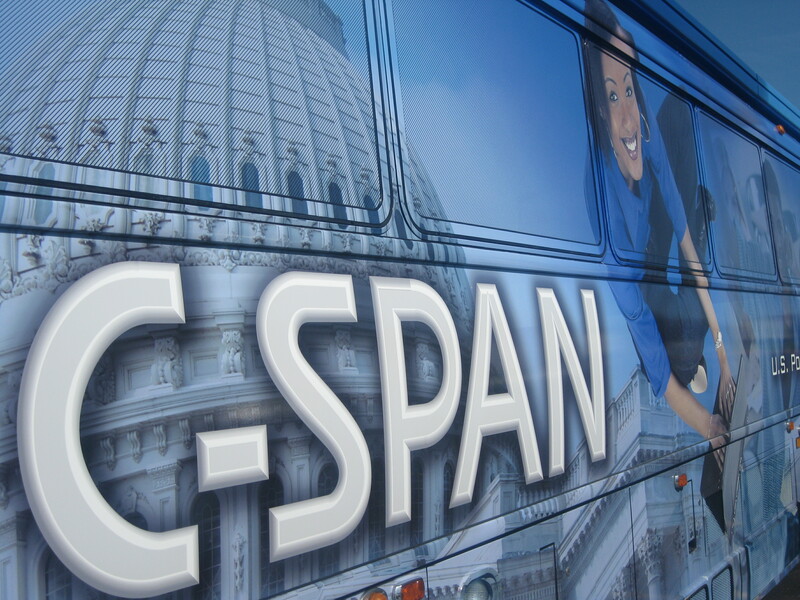 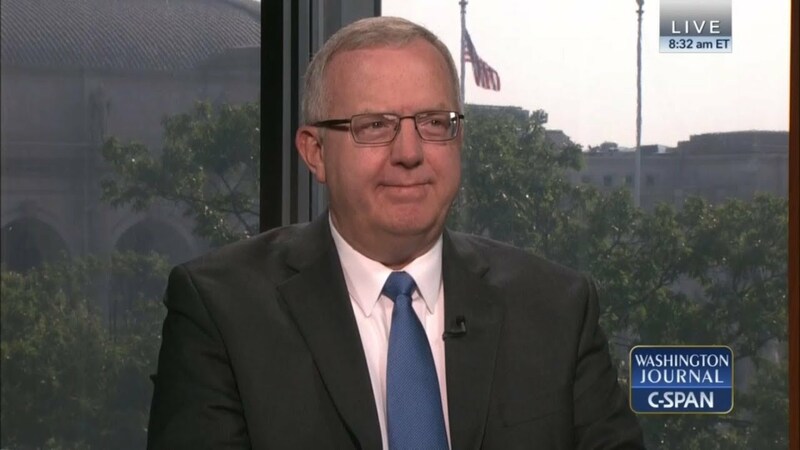 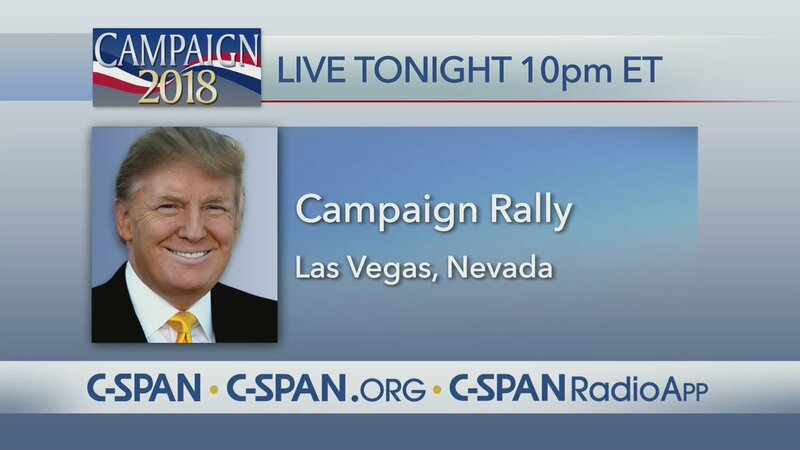 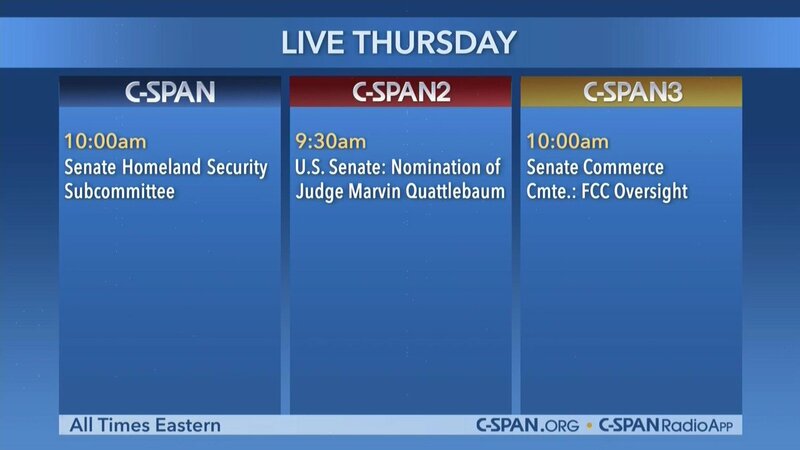 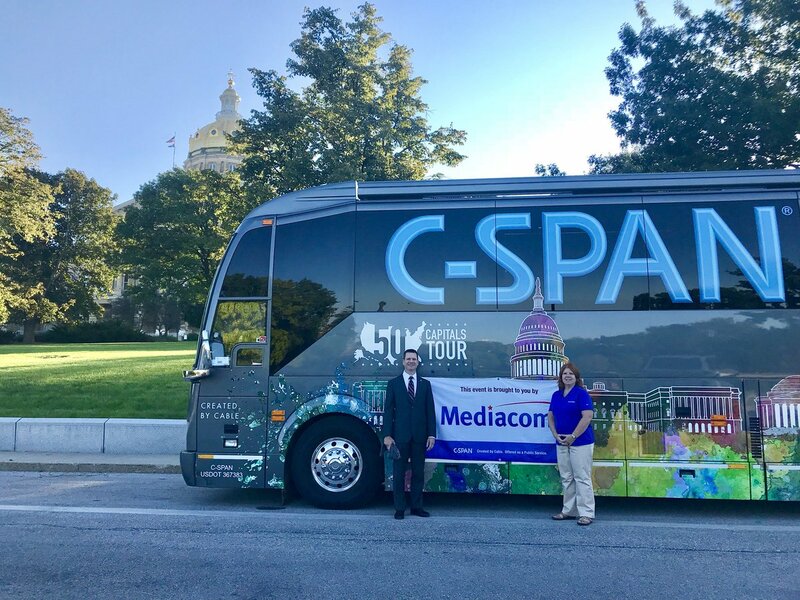 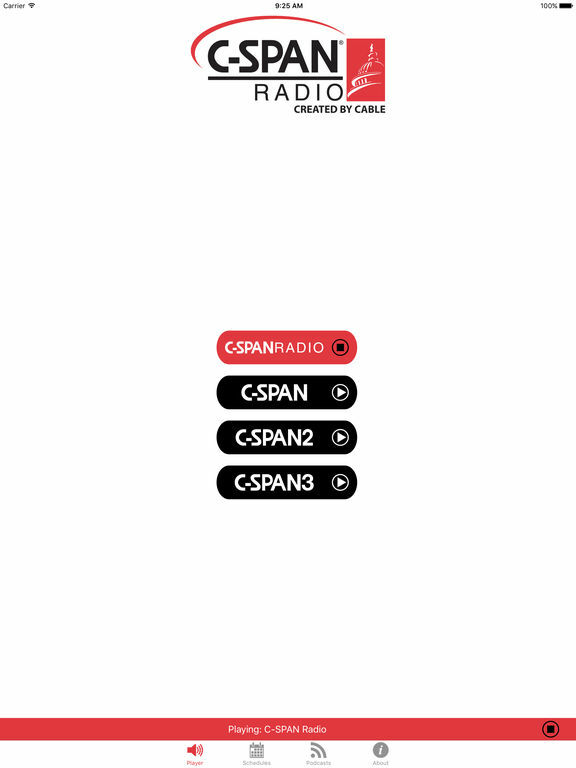 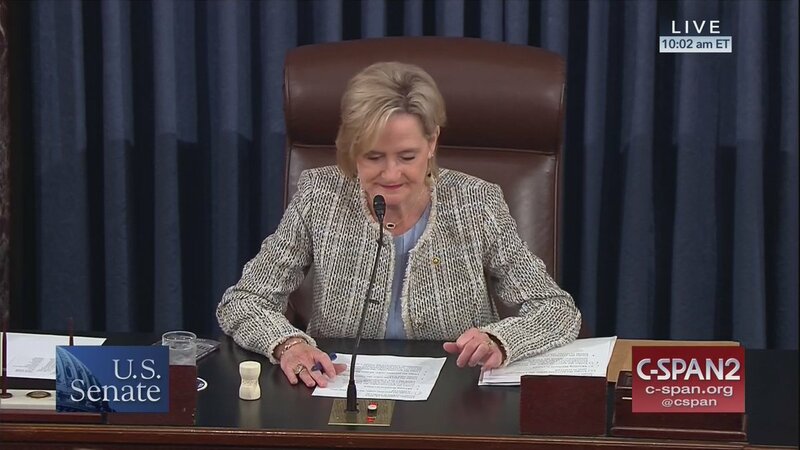 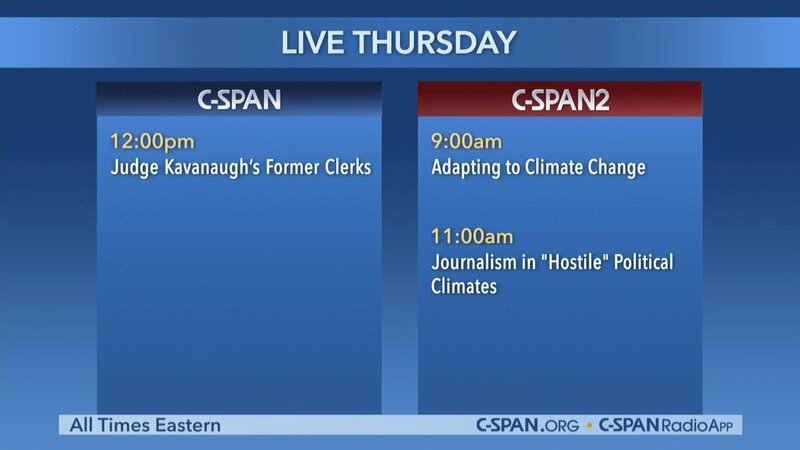 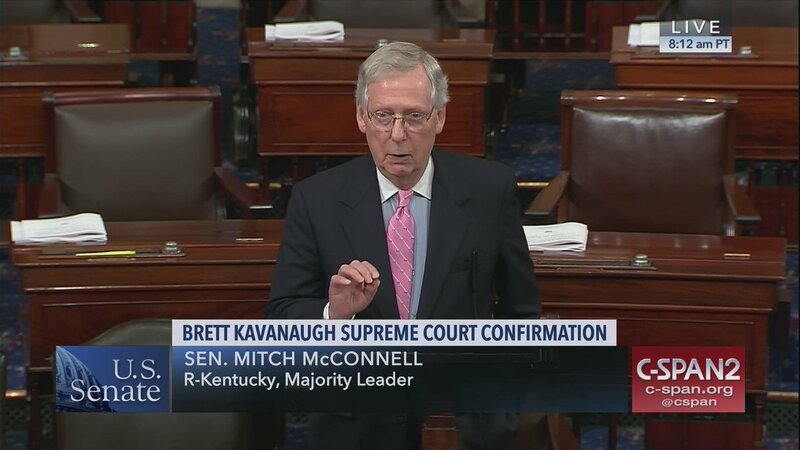 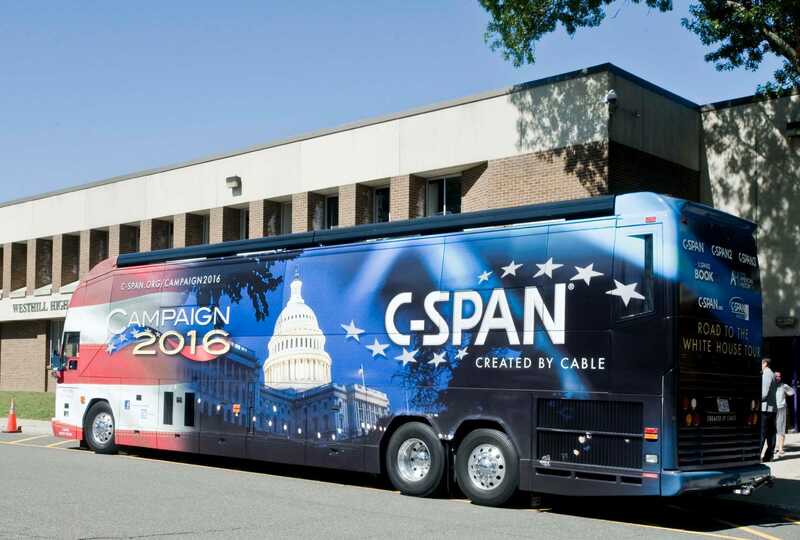 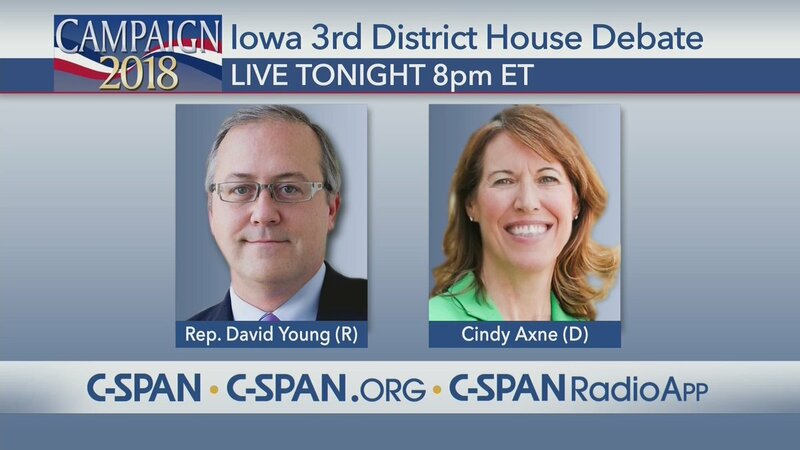 The C-SPAN network includes the television channels C-SPAN, C-SPAN2, and C-SPAN3, the radio station WCSP-FM, and a group of websites which provide streaming media and archives of C-SPAN programs. 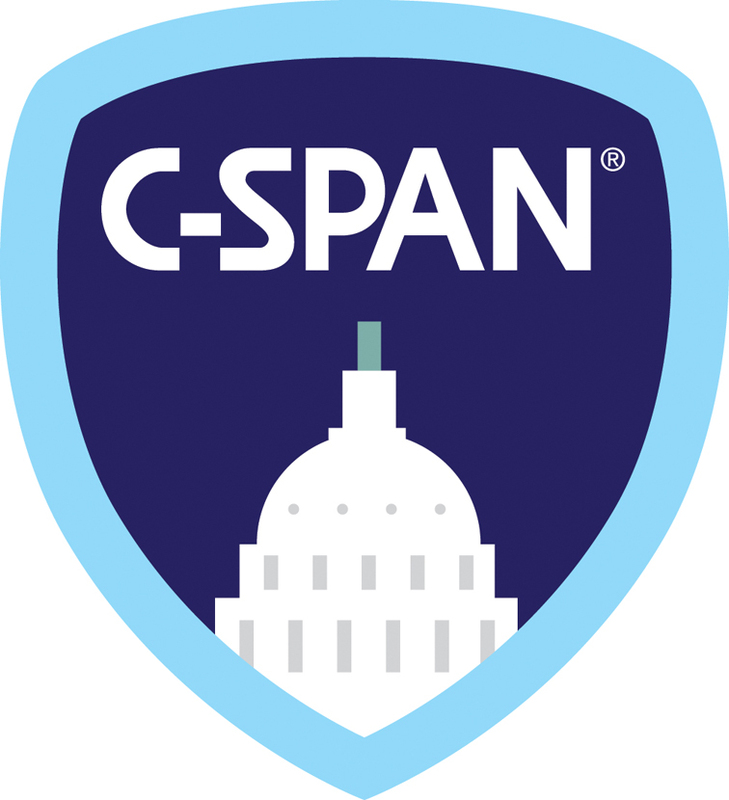 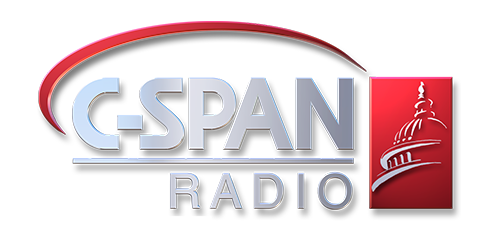 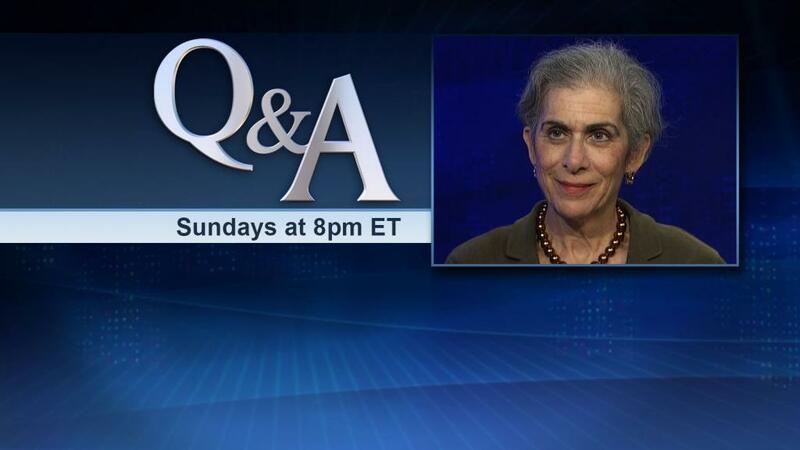 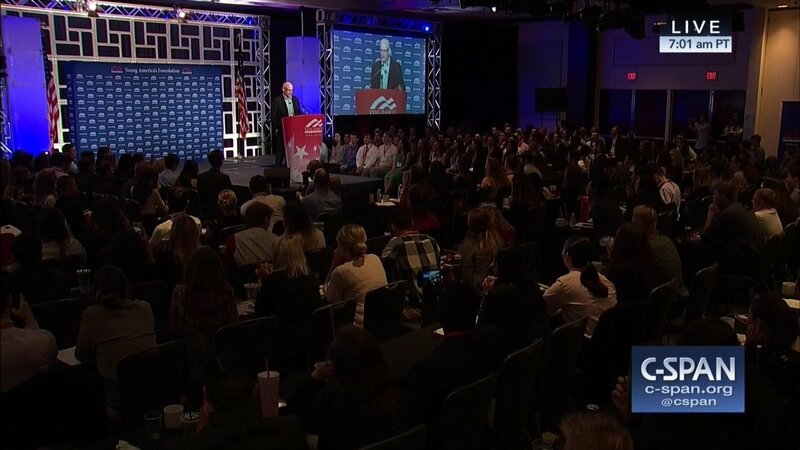 C-SPAN's television channels are available to approximately 100 million cable and satellite households within the United States, while WCSP-FM is broadcast on FM radio in Washington, D. C. and is available throughout the U. S. on SiriusXM via Internet streaming, and globally through apps for iOS, BlackBerry, and Android devices.